On Friday, April 5, members of the Tennessee Supreme Court held a news conference to kick off the third annual HELP4TN Day and bring awareness to free legal advice clinics throughout April, along with access to resources. Contrary to popular belief, individuals do not have the right to an attorney in most civil legal actions, including evictions, debt collection, family law matters such as domestic violence, expungements, and employment issues. Currently, nearly 1 million Tennesseans live under the federal poverty line and are unlikely to be able to afford an attorney. Federal data shows that 71 percent of low-income households experienced at least one civil legal problem last year, and 70 percent of those households said the issue significantly impacted their lives. Currently, there are less than 100 legal aid staff attorneys in Tennessee. To address this justice gap, the Tennessee Supreme Court created its Access to Justice Commission in 2009. At the news conference, the Court kicked off the third annual HELP4TN Day, which is celebrated across the state in the month of April. During the month, free legal advice clinics will be held across the state. A full list of the free legal advice clinics will be available at the news conference. Those in need may also find help through the 'Ask A Lawyer' web interface and a toll-free number 1-(844)-HELP4TN (844-435-7486). In addition, the Court will discuss ongoing efforts to increase access to justice in the state, including court-approved forms for self-represented litigants, new court kiosks, and online resources. The Access to Justice Commission's 2018 Annual Report will be released at the news conference. Since the creation of the Commission, access to justice in Tennessee has been greatly expanded, and the state is now regularly listed in the top 10 nationally in terms of providing access to justice. This dynamic change is due in large part to the tremendous work of the more than 200 nonprofits, faith-based organizations, colleges and universities, court clerks, and others who are Access to Justice Community Partners. 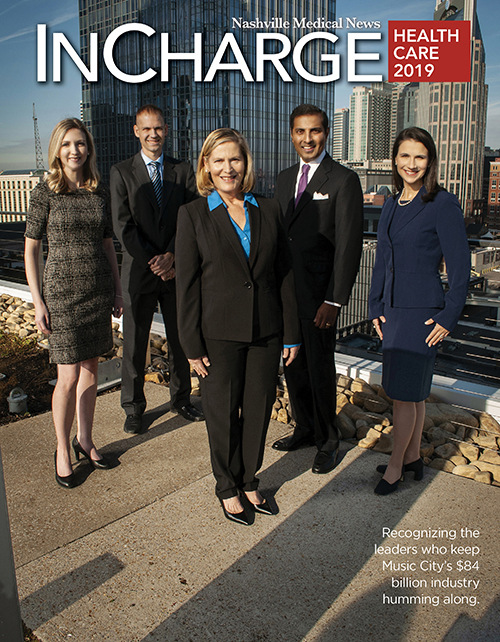 At the heart of the Access to Justice movement in Tennessee are private attorneys, who in 2017 provided more than 652,555 hours of pro bono legal services valued at over $130 million. Last year was also the first time more than 50 percent of Tennessee attorneys reported providing pro bono legal services, which was a long-term goal of the Commission. 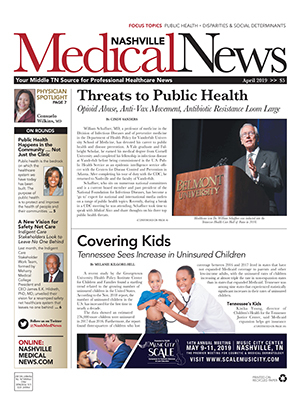 Nashville Medical News has focused this month on public health, disparities, and social determinants. Issues - from legal fees to a lack of affordable housing - that drain resources, impact an individual's ability to access care and maintain health. If you have a patient who might benefit from this resource or work with organizations that provide care to the underserved and uninsured, please share this information.